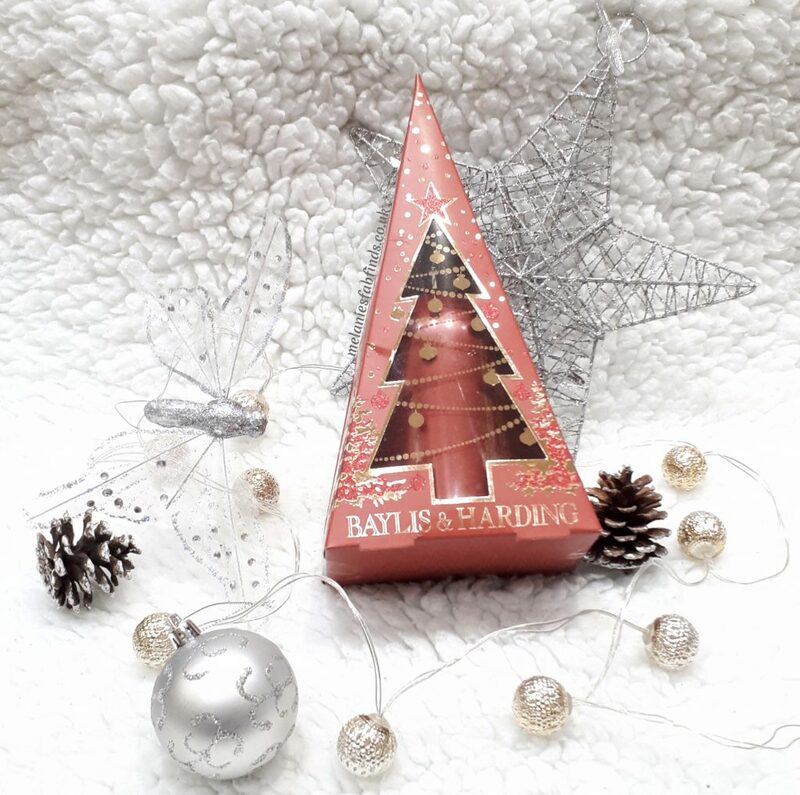 Each Christmas I enjoy hunting out the latest Christmas creations from Baylis and Harding to give as gifts and also to treat myself. This year is no different. 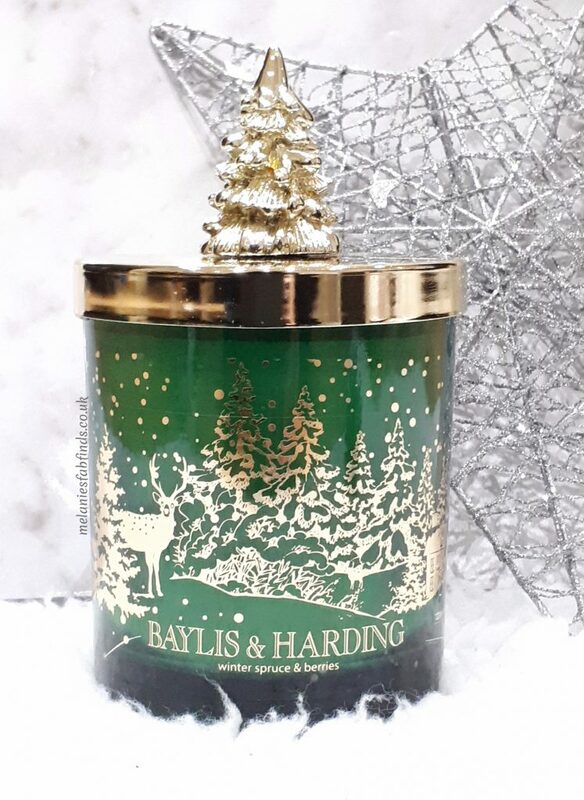 Each year without fail Baylis and Harding spoil us with beautifully presented fragranced gifts and they have something for all the family including. The best part is that I can get hold of the products in so many stores that they really do make my gift shopping super easy whether I am buy for a female or male and a main gift or to help bulk up another gift. This year they do not disappoint with their well designed goodies. Here is my Baylis and Harding Christmas haul so far!!! It’s not just ladies that these guys cater for they have plenty of nicely fragranced goodies for men too. 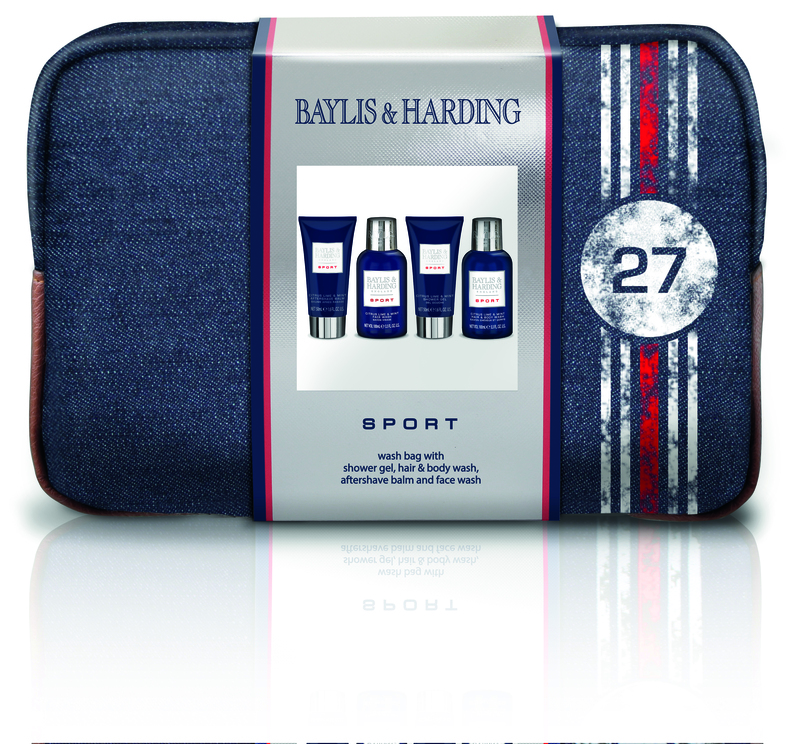 This sports wash bag with hair and body wash and aftershave balm makes a great little gift for my husband from one of the children. I now need to grab some more bits to give from the other two children. We can’t have the little ones feeling left out and Baylis and Harding do have some great bath time treats for children. 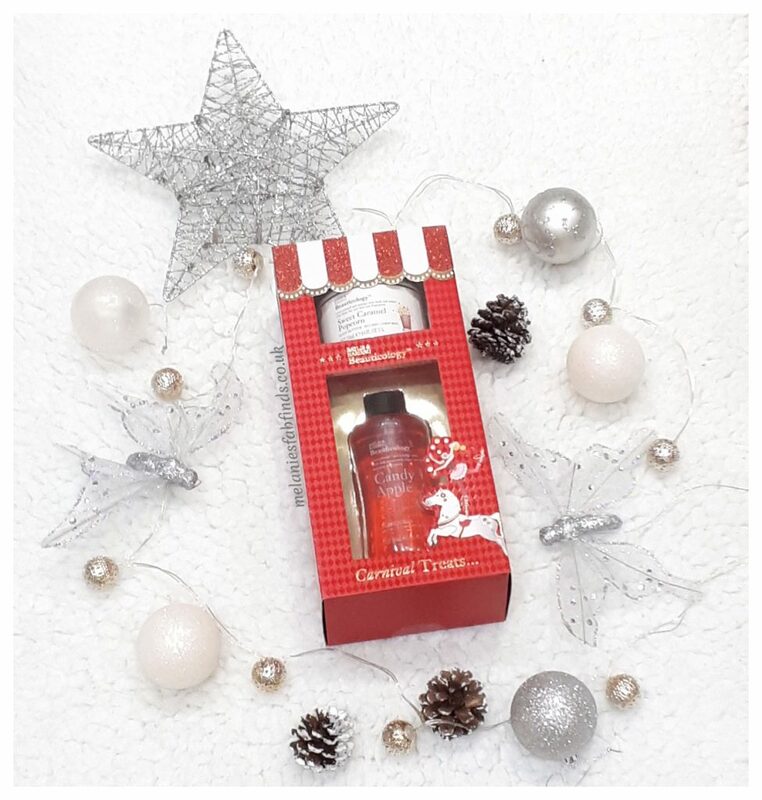 The girls are sure to enjoy the Beauticology Carnival Treats which contains a 300ml Candy Apple fragranced body wash and a 250ml Sweet Caramel Popcorn Body Butter. The aromas are sure to make them enjoy bath time that much more as is something I know they will be super excited about. There are plenty of sweet flavoured washes that that children will adore in the range. The La Maison Creme Brulee and Cocoa Luxury Gift Basket contains a 300ml Body Cleanser, Body Polisher and 350ml Body Butter. I love the fragrance of this and the size of the products in the basket are really good plus you can never have enough body polishers!!!! My dad loves candles. He gets excited about getting new ones which makes shopping for him pretty easy. I think this Winter Spruce and Berries Candle is the perfect gift for him, not only does it smell great the jar it comes in with the lid are extremely eye catching and look really Christmassy. I like to buy a few gifts for my family and quite frankly the sound of the Midnight Fig and Pomergrante Body Wash 500ml sounded too good to miss and looks really pretty in the deep red Christmassy packaging. This is perfect as part of her gift and something that she will find useful and enjoy using. I might also grab her one of the small bath gifts sets as they are super cute and she’d love one (see lower down the post). I can’t decide which he would love the most. At the moment I am torn between a set with a weekend travel bag and a set with carry bag but then there are also many others that look great too. The good thing is that I have started my preparations early so I still have time to think. When I see these sorts of products I have to admit I get pretty excited as I also get to smell the different products. Products such as the Midnight Fig and Pomegranate luxury hand wash really appeals and when I opted for one for my sister I had to have one too!!!! Of course the child in me couldn’t wait for Christmas so it’s in the bathroom by the sink already. This has added moisturisers which is a bonus in the winter when hands quickly dry and end up sore and red like mine and my sisters can get so perfect for the pair of us. Call me greedy I don’t care but I also thought this super adorable little set had to be mine – I mean it’s just so cute!!!!!! It’s a teeny tiny bath gift set and the aroma seems pretty interesting – Mandarin and grapefruit. Sounds like a gorgeous fruity combination that will have me wishing it was edible. Inside the mini bath is a 50ml shower creme and a 30ml body butter. I’m holding off trying this one as it’s going to be a gift from one of the kiddies for Christmas. Yes, I’m one of those mums that has to buy something for herself otherwise she does’t get anything – cue the mini violins. This super cute bath can be used as a soap dish after giving it a dual purpose. 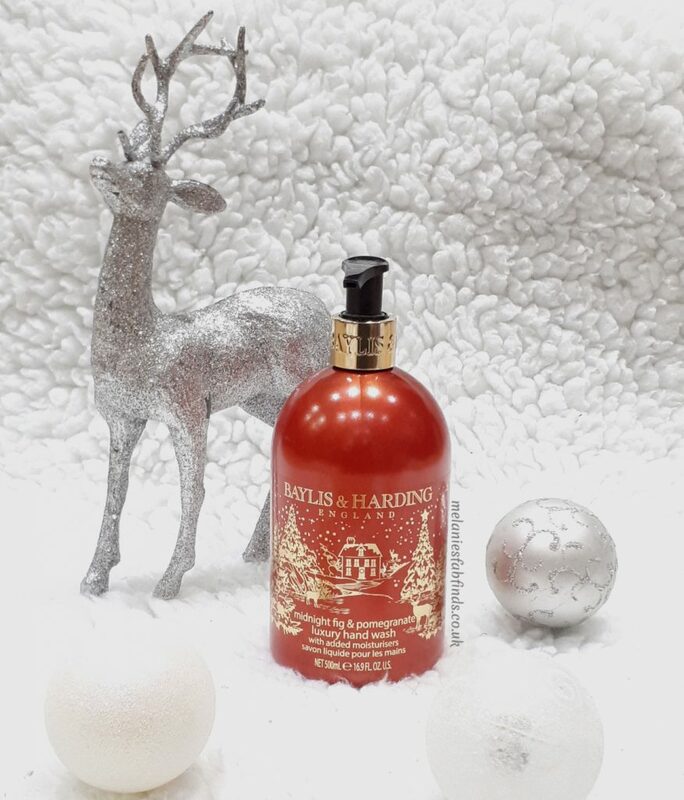 I’ve found all sorts of Baylis& Harding goodies at various sores including Asda, Sainsbury’s, Tesco, Debenhams, House of Fraser, Boots, Superdrug and Argos but I am sure they are also available in many more stores these are just the ones I’ve seen them in or bought them from. So far I have noticed the best priced of these seems to be Asda. Exciting news, it’s Christmas, well almost so of course I have to do a competition for you guys to pass on some of my excessive amount of festive cheer and so show you all how much I appreciate all my female and male readers. I will be holding a hers and his Baylis & Harding Goodies competition. Don’t have a significant other but want to enter – go for it. Keep one for you and gift the other. These really do make fabulous gifts for men and women. Packaging is always on point and the aromas are lovely too. Which goodies would you choose from the Baylis and Harding range? That Winter Spruce and Berries candle looks and sounds amazing- I can almost smell it! It is a great wintery aroma combination. 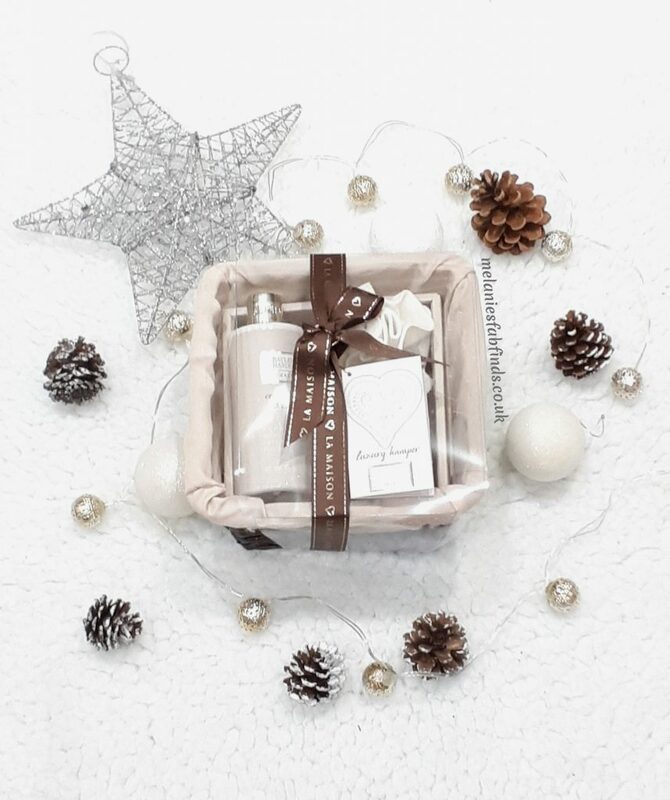 The Winter Spruce & Berries candle looks very nice. The creme brulie and cocoa. Sounds good enough to eat doesn’t it. My wife would love this it is her birthday soon. I am sure she would love them all. They do have a great range. Scented body washes are lovely especially when they smell amazing. I would choose some nice handwash. I just Love the pink Prosseco and caddis fragrance. So deffo some toiletries from tgat range. It leaves your hands smelling great. I would like to try the midnight fig and pomegranate range, I like the warm seasonal fragrances . Great choice, that’s a nice one. 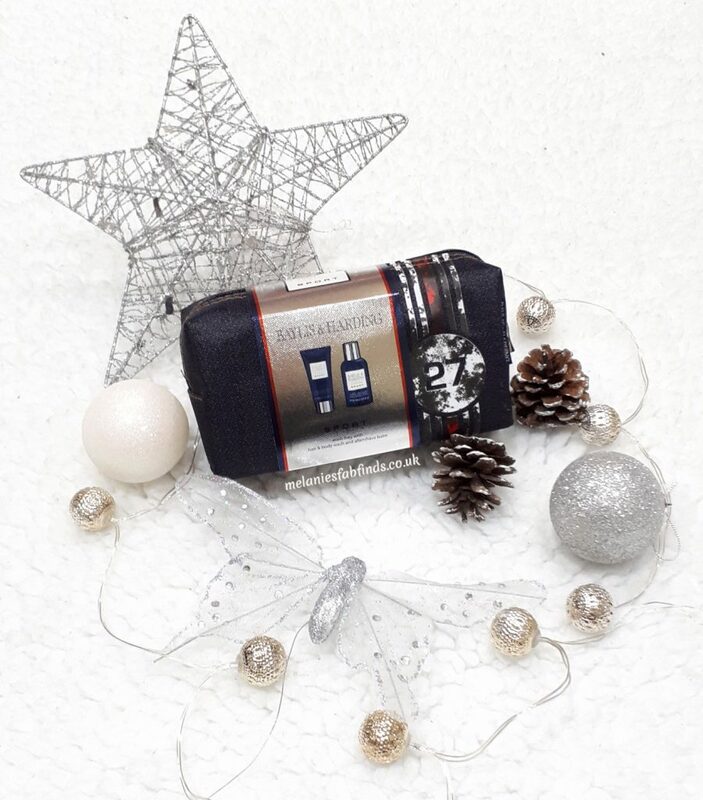 I have to say they have the most fantastic products at Christmas and they are easy to get hold of thankfully too. Mens Sport Wash Bag would be great for the gym. Would be wonderful to have some nice toiletries to use after a gym work out. I have just joined The Gym Group – a 24 hour budget gym costing £14.99. The gym is 10 mins walk from my house, so I thought I would give this gym a try. David Lloyd wanted around £90 a month for a 3 month contract and I don’t want a pool, jacuzzi, sauna, steam, restaurant, coffee shop, tennis courts. Just a basic gym suits me fine. Wow that’s a great price for the gym, mine charges more. I might need to change gyms. I use just the basics too.